B & I shot our Christmas card today, so I thought I would share my look for it. 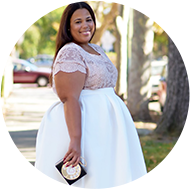 I think every plus blogger has this dress and rightfully so. It's like the perfect holiday dress. I've had mine for some time, but just needed a reason to wear it. I'm sure quite a few of your have been eyeing this dress, so I figured I give you the low down on it. I was nervous about it because I really couldn't tell from the fabric how it was going to fit. It's stretchy, so if you are unsure on your sizing then not to worry it will have some give. 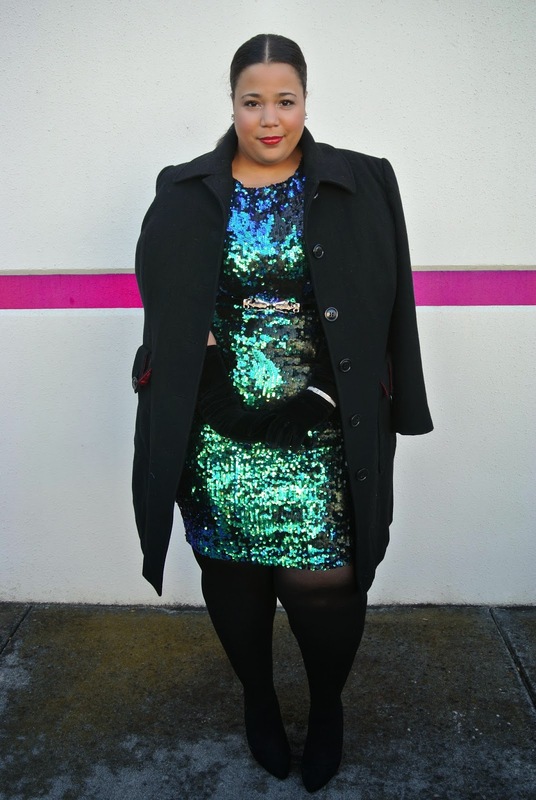 It's a beautiful dress, but like with most sequin items the sequin can rub your skin. I paired with tights, because it's on the short side. Style Note: My gloves are opera length but I decided to wear them scrunched. They come up comfortably to my elbow. They do come past my elbow, but because of my arm size that's when they start to roll. I have another pair in leopard. I ADORE them. Oh my gosh, that dress! So gorgeous. Where else to get them. But what is your height ? And what size did you order. You are a pretty lady and can dress!!! 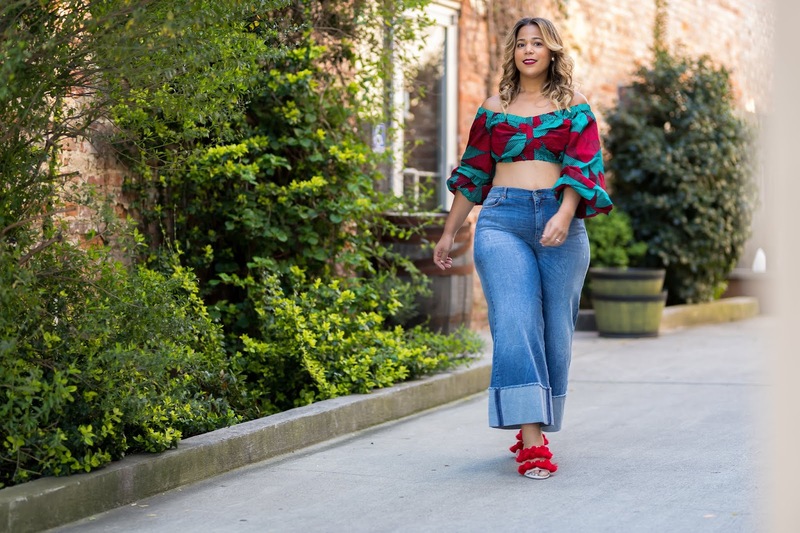 Your modeling days are showing in this post! You look gorgeous! This is so editorial! You look gorgeous! I love the dress! I want that dress! It's looks great on you. I WISH I had that dress girl! Love the color. Looking good. 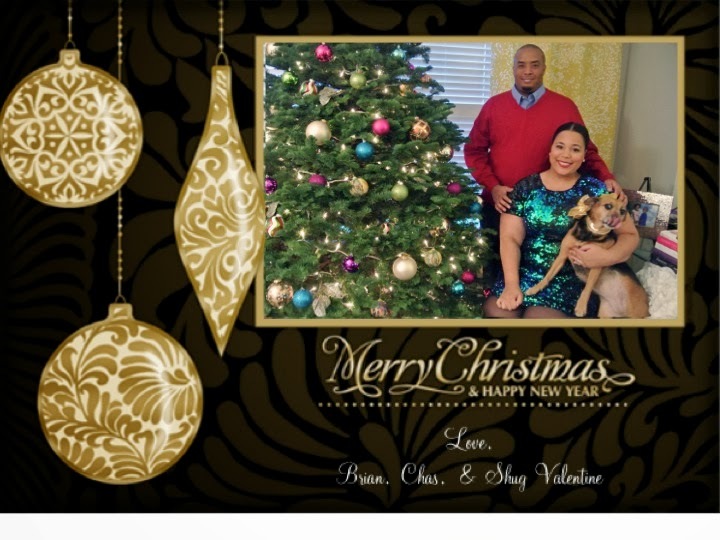 Great Christmas card. My tree is also purple, gold, and variations of teal green - Love! It's a pretty dress but it seems that by the time these stores get these dresses and clothes to the bloggers they are always sold out of them. So it's like we never have an option to get the look in the pictures. I wish they'd send the dresses to you guys before they released them so we had a chance to buy them too. This dress has actually been in stock for about 2 months now. I've had mine about a month and half. Sometimes, we wait to wear things so they are season appropriate or for an occasion/event we have coming up. This felt like a holiday dress (I think the other bloggers felt like this as well), so I think a lot of them waiting to wear it in December. I know thats what I did. I've seen this dress on at least 3 other bloggers...popular ones at that. So when it's worn, folks rush to buy it and it sells out. I was probably the last one to wear mine. Oh, I only look at about 3 bloggers (including you). So I saw the dress on you and on Gabifresh in the past week and that was it. I actually had seen it but like you said, didn't know much about the fit and don't have much experience with Simply Be, their sizing, or the quality of their clothes. So I am back to my original Xmas party outfit since this is gone...oh well, I'll just console myself by saying it's something I would have maybe worn once and maybe not at all (b/c I am bad about that). I also think I don't order from them as much b/c they are in the UK so I know I can return but it just takes a long time to get stuff returned and all that. So as much as I shop online, I lean towards the places that I can get quickly and figure out the fit and sizing (like Asos...everything is on models and they can get stuff to you in 2 days). I have seen this dress a few times on different blogs, but I love how each girl wears it so differently. I love your gloves with it. It gives it such vintage Hollywood glamour. The dress really does seem like a miracle dress. It cuts an awesome figure and the colors are stunning. I also liked seeing your holiday card. Such a sweet and stylin' family shot! I can't see the card completely, but that dress is EVERYTHING ! Your husband looks so plain up against that BOMB.COM dress! (Sorry hubby). 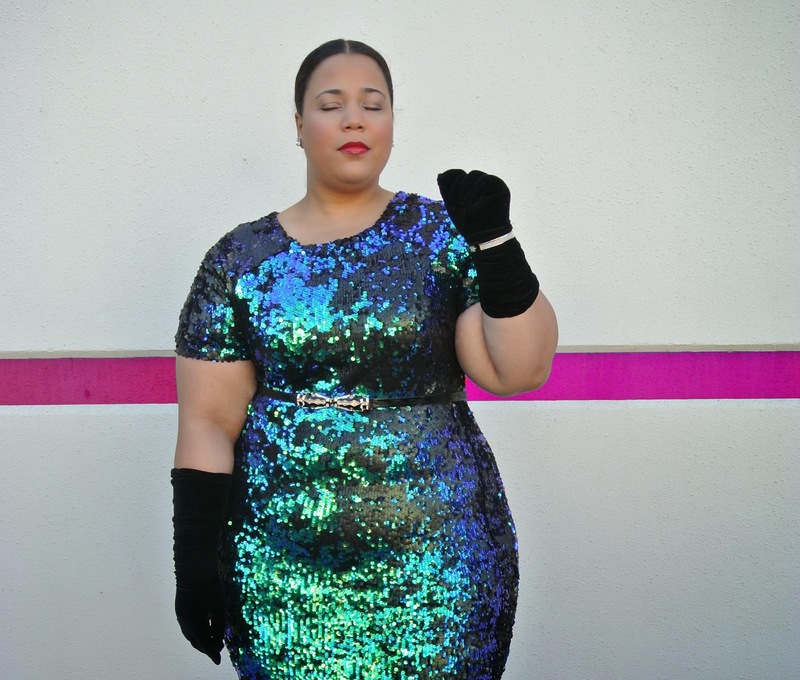 I know at least 4 bloggers that have this dress and posted about it, but you've just convinced me to actually buy it- thanks to those opera gloves. That was fancy for him LOL. He's used to me being over the top. Thanks for the dress love! Such a beauty love the Christmas card. Girl you are ready for hollywood. Very glamourous. You're so gorgeous there! Love it XOXO by the way, maybe we could follow each other on Bloglovin and/or GFC, Facebook? I'm in love with this dress! It's so pretty and kind of mermaidy, and it looks fantastic on everyone who I've seen it on!